One of the many films to world premiere at this year’s SXSW was Olympic Dreams. 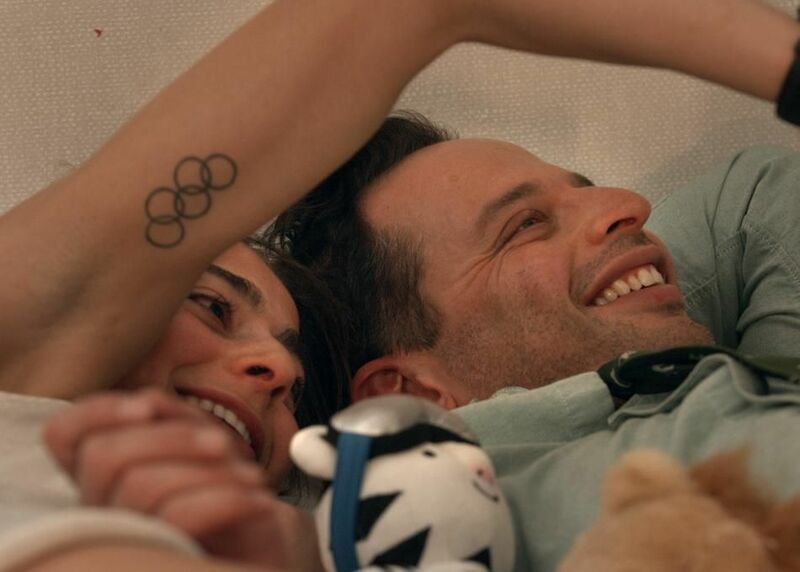 Directed by Jeremy Teicher, who was also responsible for shooting and recording sound all at once, the film stars’ real life Olympian Alexi Pappas as a young cross-country skier that befriends a volunteer doctor (Nick Kroll) after her competition ends. What’s incredibly cool about Olympic Dreams is that it was the first scripted film ever shot in an Athlete Village during the Olympic Winter Games at PyeongChang 2018. 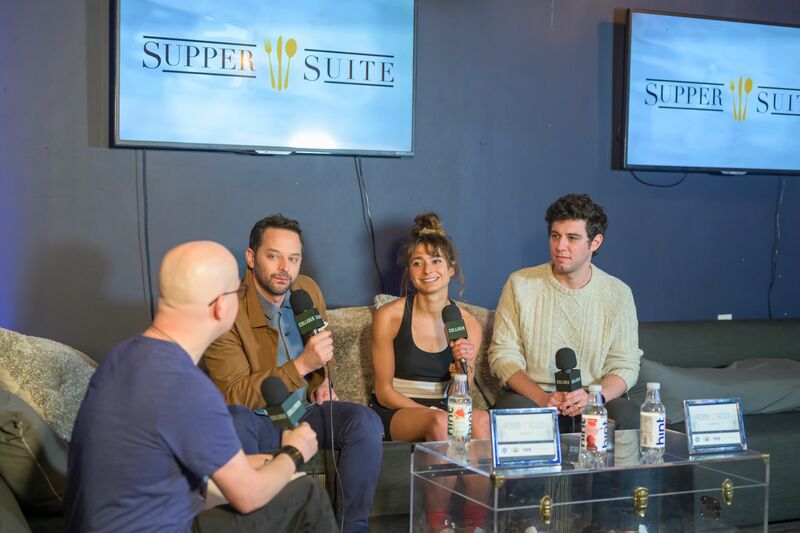 Shortly before seeing the film, I sat down with Nick Kroll, Alexi Pappas, and Jeremy Teicher at the Collider studio at SXSW. They talked about what it was like to film in the Olympic Village, how the limitations of the locations affected the story, the importance and magic of the Olympic Village dining hall, the advice Teicher got from Paul Thomas Anderson, the ways Before Sunrise inspired the film and Richard Linklater being one of Teicher’s favorite filmmakers, and so much more. How the movie came together, and what it was like to film in the Olympic Village. The tiny crew they used for production. Asking the Olympians in the village to be part of the movie. How the limitations of the locations affected the story. The ways Before Sunrise inspired the film and Richard Linklater being one of Teicher’s favorite filmmakers. A day from production that they could not believe they were shooting. The importance and magic of the Olympic Village dining hall. How the film changed in the editing room and what they learned from early screenings. The advice Teicher got from Paul Thomas Anderson.